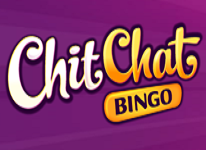 The bright lights of City Bingo were switched on in 2011. Running on the ever reliable Dragonfish Software we all know and love. City Cat was your host of this site but due to recent legislations he was forced into the innermost reaches of the site so as not to attract minors. 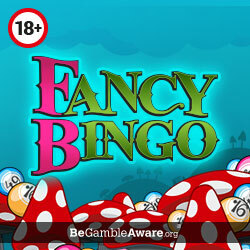 Choose from a selection of over 40 types of games. 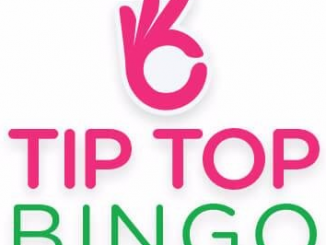 90 ball and 75 ball bingo rooms, which carry prizes of as much as £2,500 and more, with card prices starting at a mere 5p. 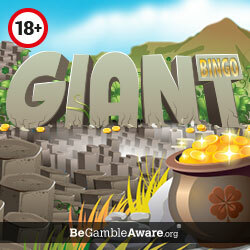 There’s also a wide spectrum of slots, super slots, progressive slots, instant wins and table games on offer. If city lights shine bright for you then you’ll feel right at home at this charming site. 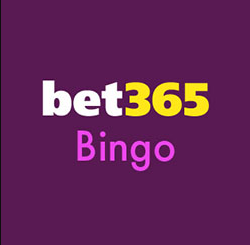 Plus there’s free bingo on offer regularly so get stuck in.